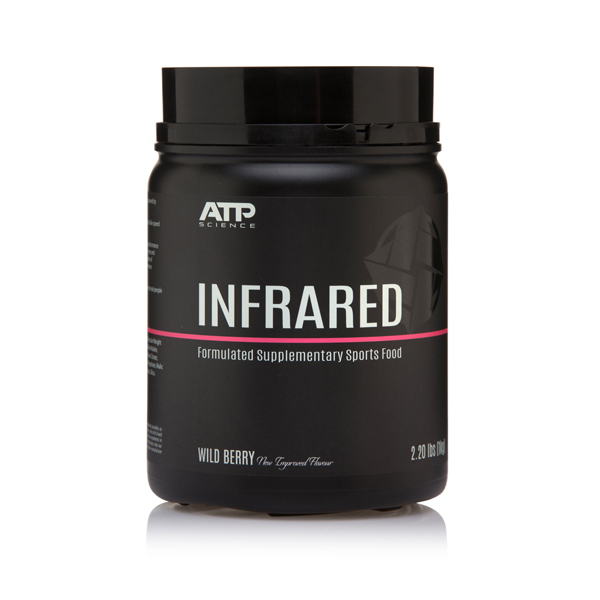 WHAT CAN INFRARED DO FOR YOU? Supplement, support, restore and maintain electrolyte balance for ideal intracellular: extracellular water ratio. 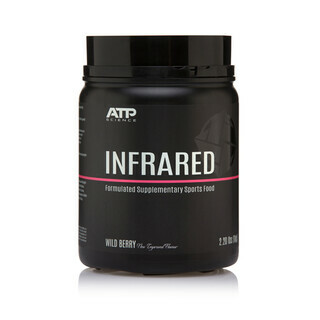 This New ATP Science gel technology creates a gel bullous mixture of high and low molecular weight, simple and complex carbs with differing digestion and absorption pathways. Using Gel technology in the carbohydrate blend makes it easy on the gut as it is formulated for efficient digestion and absorption and subsequent utilisation to fuel energy requirements. 23 gram per serve of a mix of a high molecular weight rice amylopectin, honey – fructose (NOT high fructose corn syrup), glucose and maltodextrin (not naturally part of honey but is added to keep the honey as a powder until you dissolve it), Beetroot juice (sucrose, fructose and glucose plus nitrates and betaine) and Dextrose (simple grape sugar form of glucose). Quality electrolytes magnesium L-aspartate, potassium L-aspartate, calcium citrate and sodium citrate.